Can't help myself - I've recently discovered the dry and ironic wit of Twain and am quite overcome. I'd love this book. Merry Christmas, and thanks so much for the daily smile I get from your blog. Oh! Twain! This is a fantastic give-away. I haven't read this, does that give me extra potential win points? Delightful! Thank you so much for sharing your fascinating finds of 2010. This book looks great! Bummed I didn't catch the history books giveaway, but hoping I can nab this one. Love the book, love Mark Twain in general, and love Forgotten Bookmarks! 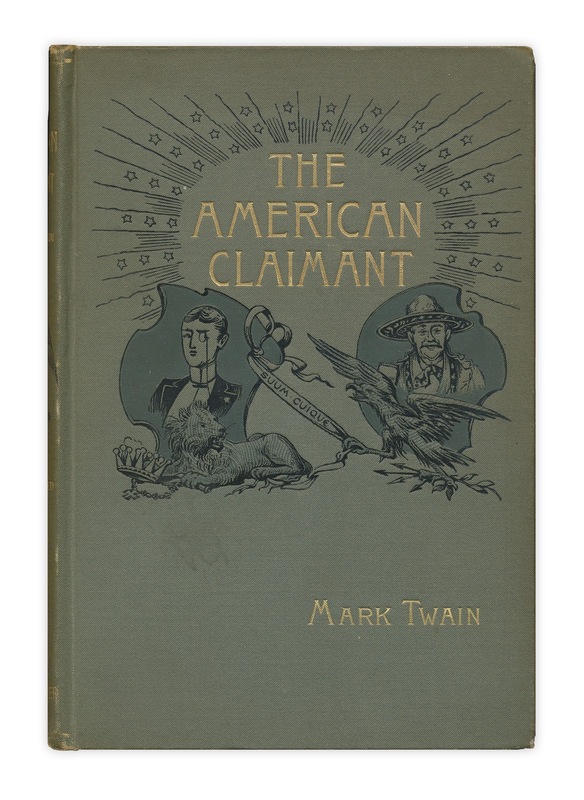 I love your tumblr, and I love Mark Twain - so I'd love to win this! Thanks for the giveaway. I'm in the midst of his autobiography now; count me in!!! I hope I'm a bit more lucky this time! My husband would love this! He's reading the autobiography right now. I would be very excited to have this. What a beaut! This would make a great birthday persent for my brother.